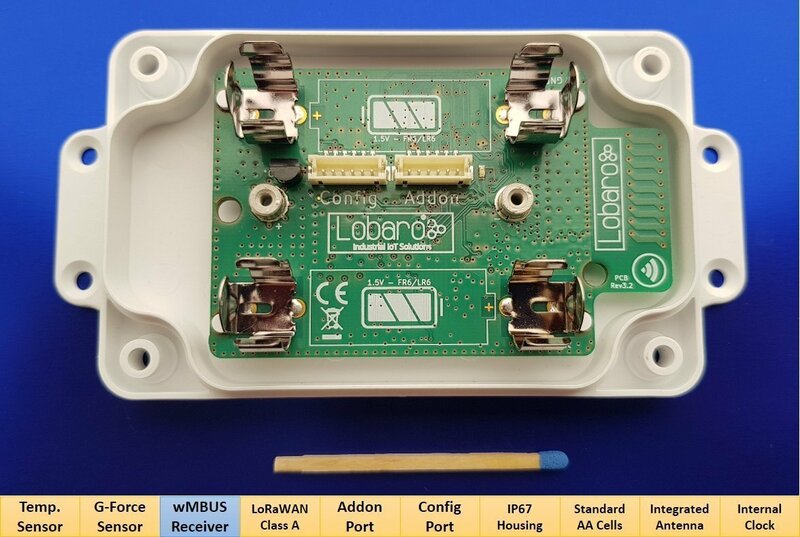 Support for the Lobaro LoraBox with stm32l151cb-a. This uses the stm32loader script to erase the memory and flash it interfacing with the STM32 ROM bootloader. Another way of interfacing with the STM32 ROM bootloader is using the Lobaro Maintenance Tool provided online for free for Linux, Mac & Windows. It allows flashing and accessing the UART. Note:** If you want to access the port with a different application please keep in mind that RTS must be set to '0' and DTR to '1' as the provided UART-USB bridge seems to invert this lines. Support for the Lobaro lorabox with stm32l151cb.